This has become a common phrase among mine and Casey's conversations. 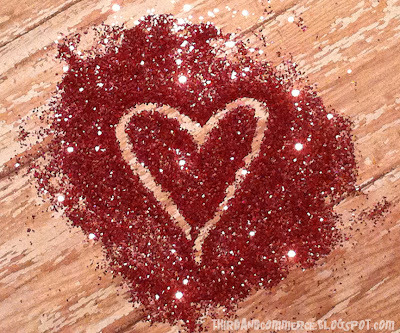 Glitter makes everything better, and currently we want to make EVERY THING better. Glitter- herpes of art? Who cares... this love is real.